I want to address a few items in this post as my perspective differs from what is described here. 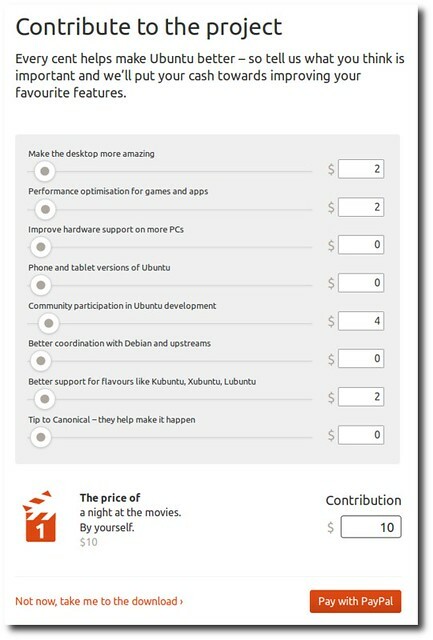 donations was for "better support for flavours"
In June the form was changed to now collect for "community projects"
Canonical has addressed the change to the page and admitted that its accounting of the money was not as transparent as it should have been. They have agreed to improve the process. At this point the CC is satisfied with the explanation from Canonical with regards to how/why the change was made and its commitment to not make changes without consulting the CC. We encourage people to contact the CC and do deal with issues they raise. There is no guarantee that the CC will arrive at the conclusion they desire though. I would hope that people have respect for the decisions and communications from the CC even when they do not personally agree with them. on what to do about it. I will have to go re-read the very long thread, but I think you are misrepresenting what Michael said. What I recall him saying is that it was impossible, due to how the money was tracked, to determine what the money was spent on. The CC has, based on your request, looked in to this issue. We have worked with the community team and others and Canonical to arrive at a conclusion that involved an admission by Canonical that they made a change without explanation. They admitted that the process should have been handled better and that accounting was not done as well as it should be. The CC decided, based on the facts, that while mistakes were made that Canonical did not breach the trust of the Ubuntu Community and was satisfied with the changes agreed on with Canonical to improve the transparency of the fund. This was a multi-month process that took a great deal of the CC's time and energy. Any implication that CC did not deal with it is disingenuous. If anyone on this list needs more detail please feel free to ask.